For shallow water maneuvers, without the waders, these bomber river-ready boots are built to charge into the day. 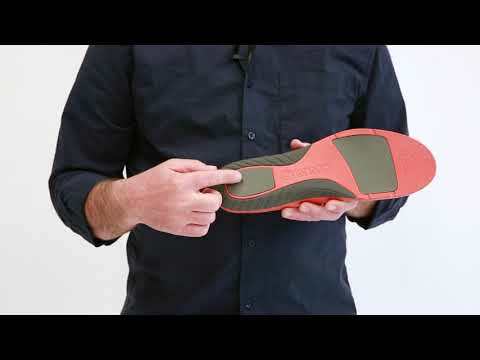 No matter the season, warm dry feet should be the norm, not the exception. 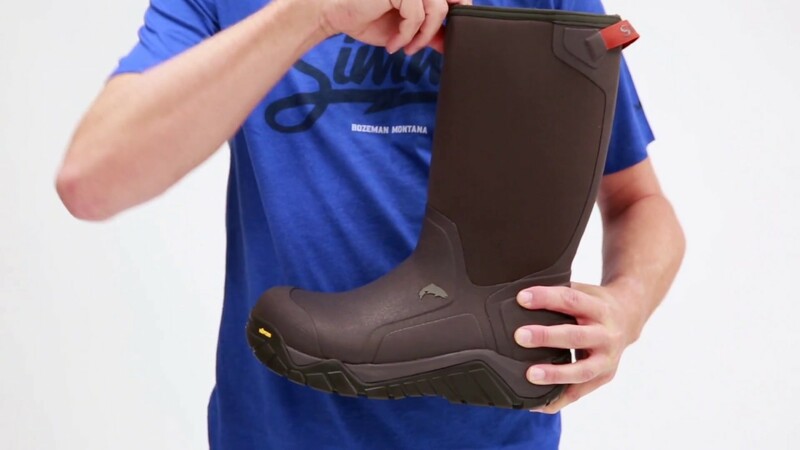 Our men's G3 Guide Pull-On Boot is a rugged, waterproof boot for shallow waters and cold days when keeping your feet warm and dry is a top priority. Comfort tested to -40 F, they feature a bomber rubber outsole with 7-mm neoprene insulation and a grid-fleece lining. The Vibram® sole is reinforced for reliable cleat retention, and our Right Angle® Footbed offers all-day support. 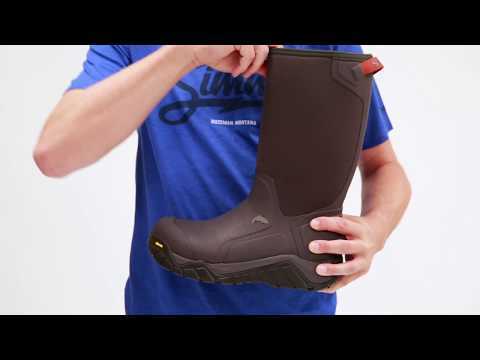 Waterproof vulcanized rubber boot with 7-mm neoprene and grid-fleece lining. Boots are excellent for ice fishing, working the edges of rivers and even shoveling the drive way. Can you make these in a hip wader?